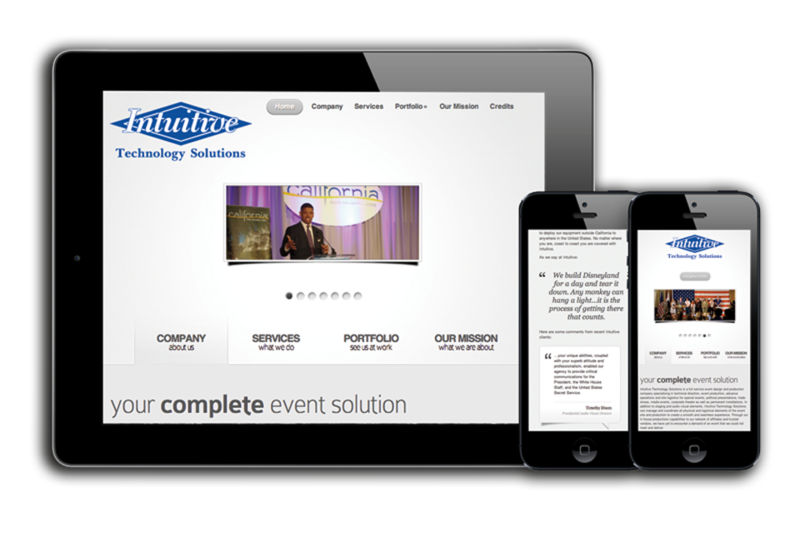 Intuitive Technology Solutions is a premier event production company that produces events across the nation. 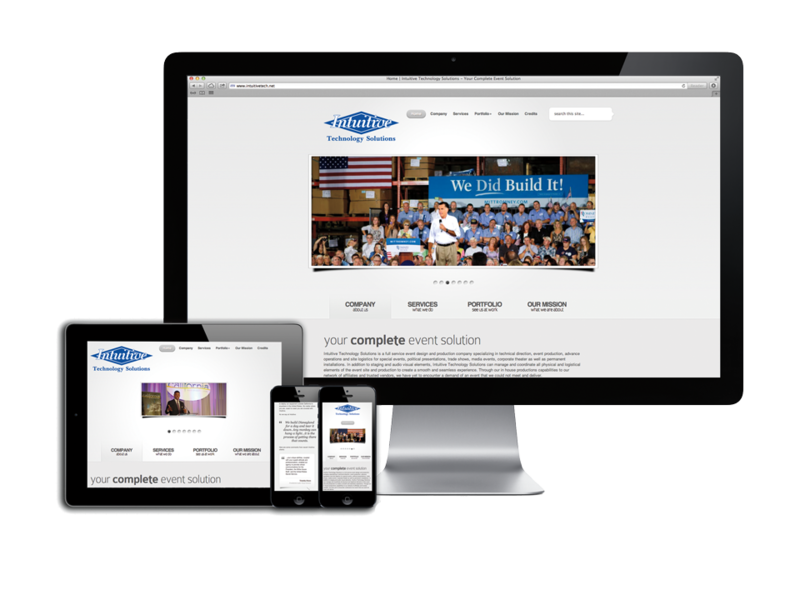 They wanted a website with a fresh, clean look that could be updated easily. The website was designed on a WordPress content management system (CMS) with responsive design for mobile and tablet devices. 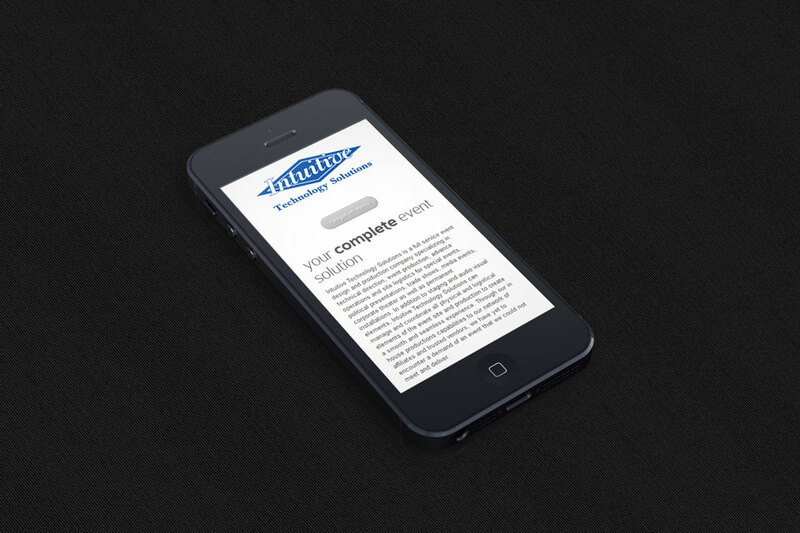 To learn more about Intuitive Technology Solutions or how they might be able to help with your next event, check out www.intuitivetech.net.